Hello my scrapper friends!! 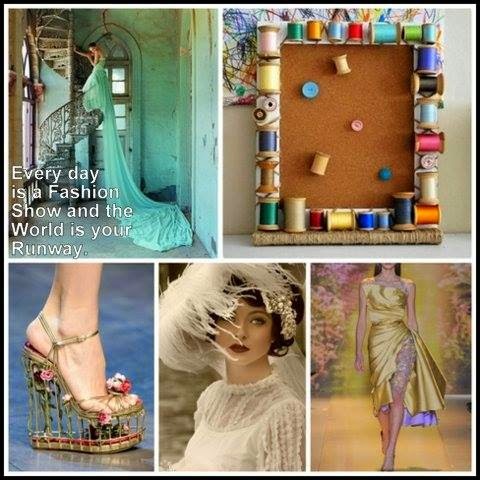 This month I created the moodboard at Scrap Around The World, it is a fashion moodboard...can't you believe it?..lol I will be your host during the August month. I made this page inspired in each one of the moodboard photos. I worked with the "Cold Country" collection by 7Dots Studio. I started tearing and draping the paper to create a full skirt to my chipboard mannequin. 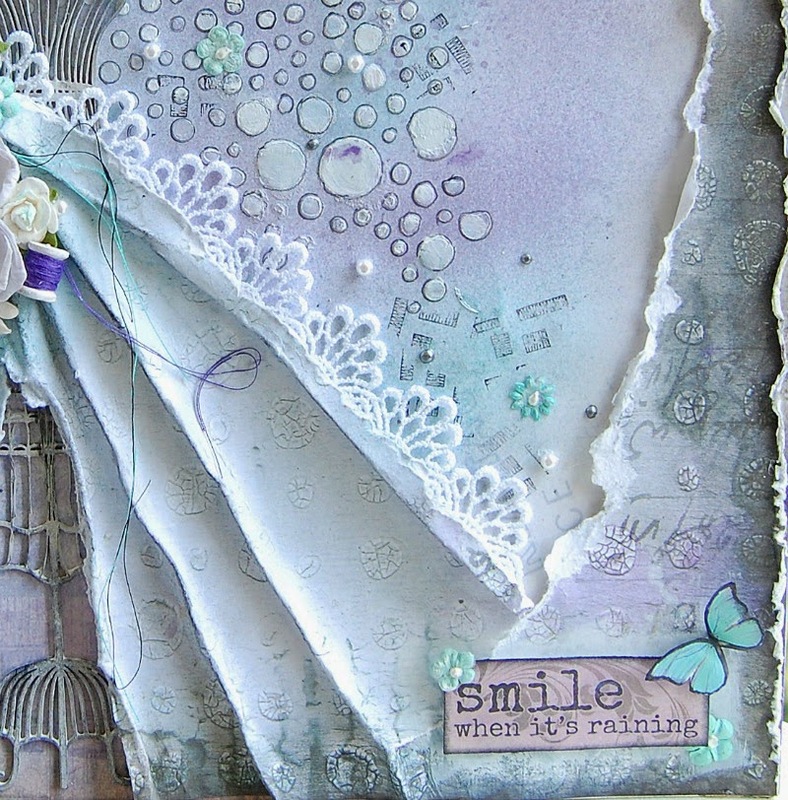 I worked my background paper with a Prima stencil, molding paste and paints. Here's my fashion moodboard and it's full of textures. 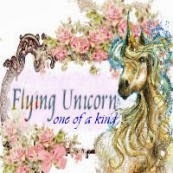 I hope something in it inspired you to create...I can't wait to see your projects. The wood threads are from Maya Road that I painted in white and added the threads in different colors. 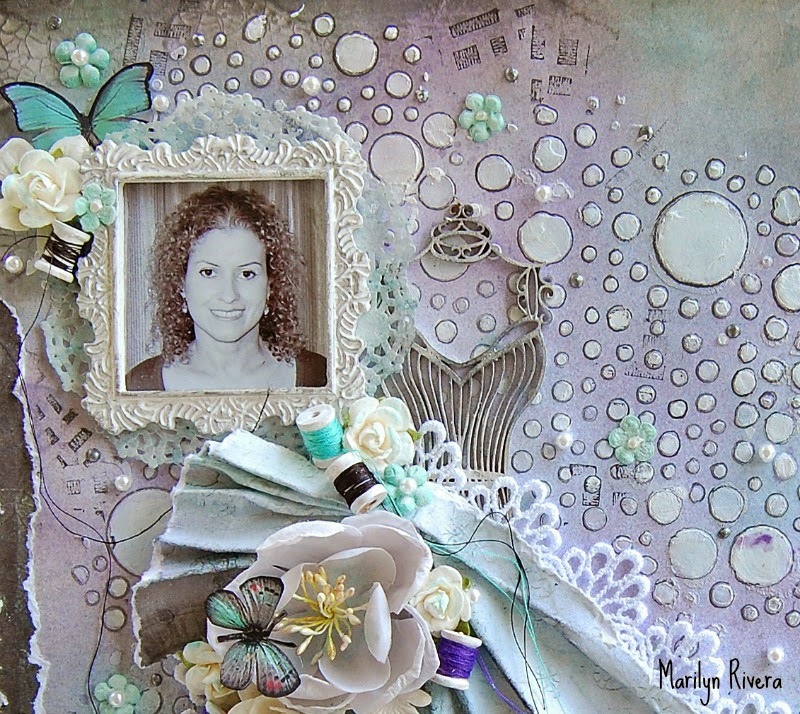 My title is a die cut from 7 Dots Studio, the tiny flowers are from Prima. 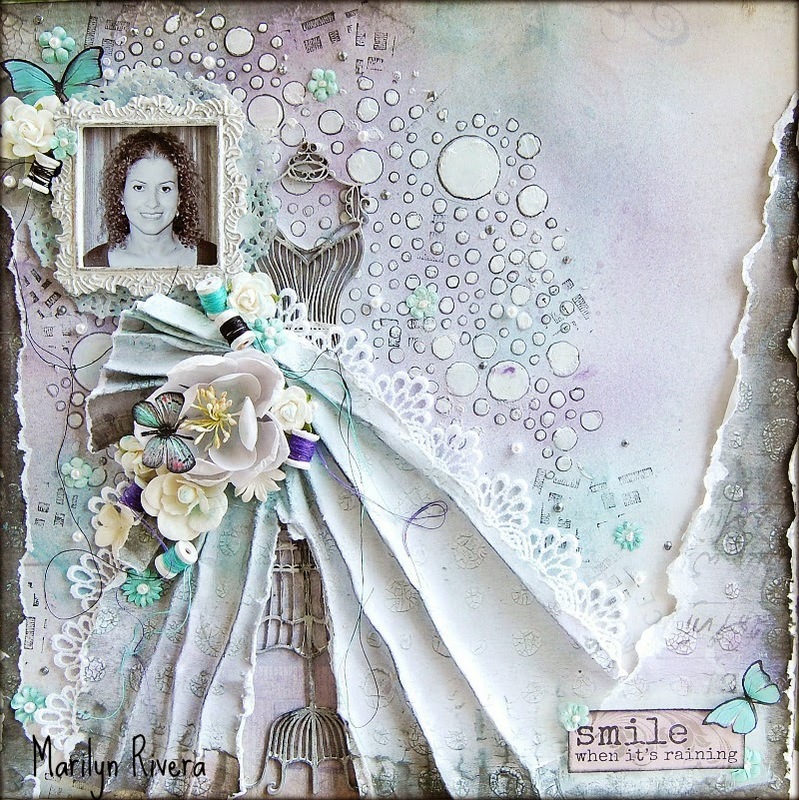 Supplies: Cold Country collection- 7Dots Studios, Shimmerz Sprintz, Prima Color Bloom, Dusty Attic chipboard, Maya Roads, Prima: flowers, stencil, lace, homemade molding paste. 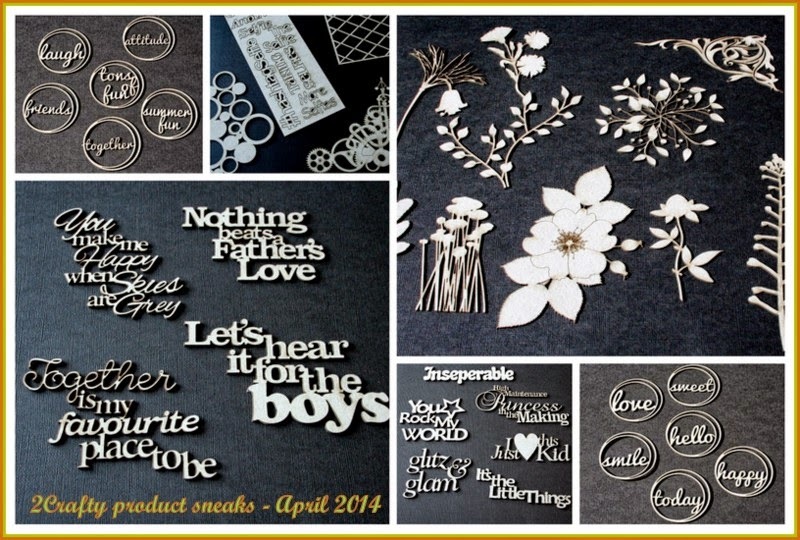 Now let's take a look at what we have for our WINNERS this month! Thanks to our amazing & generous sponsors!! $50 worth of product from 7Dots Studio! 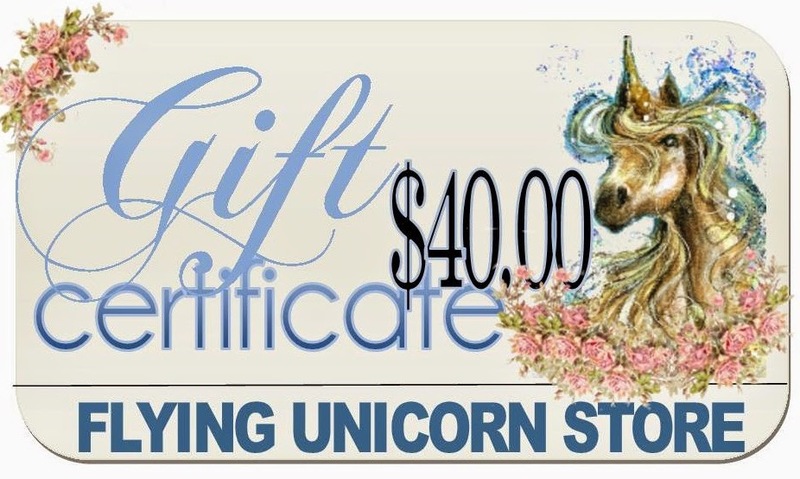 $40 gift card from The Flying Unicorn Online Store! 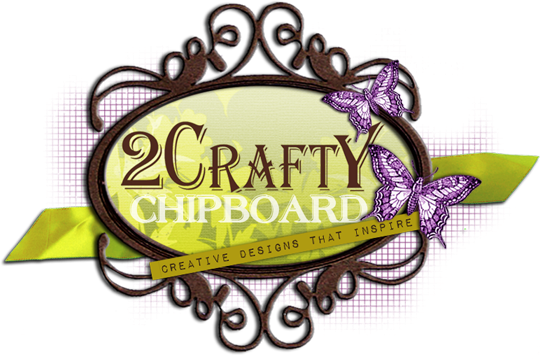 $30 worth of 2Crafty Chipboard! 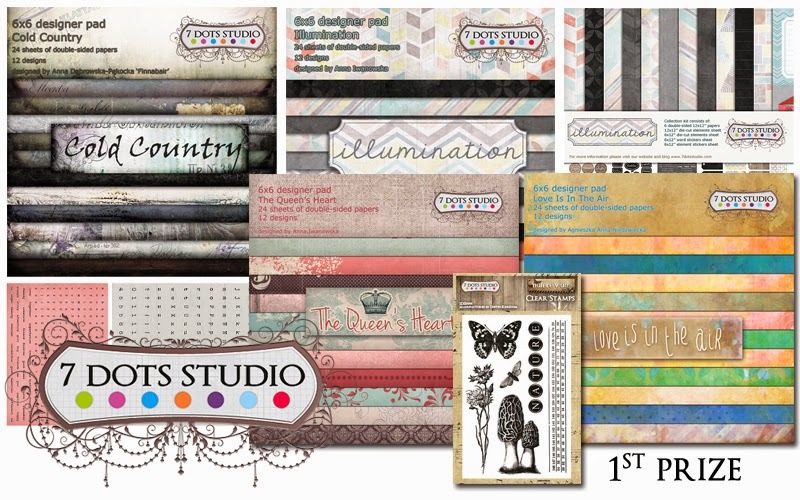 awesome selection of 2Crafty Chipboard to the value of their prize. 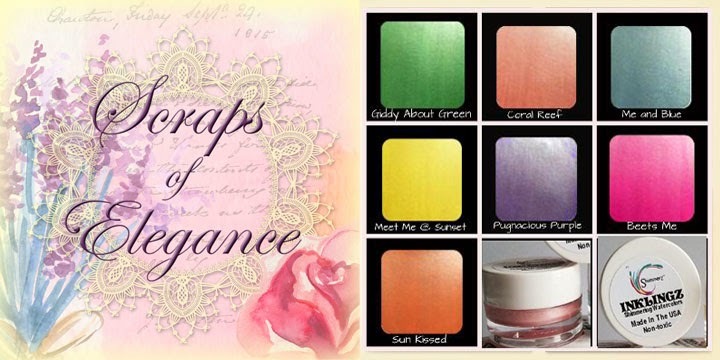 $15 worth of Green Tara products & flowers! 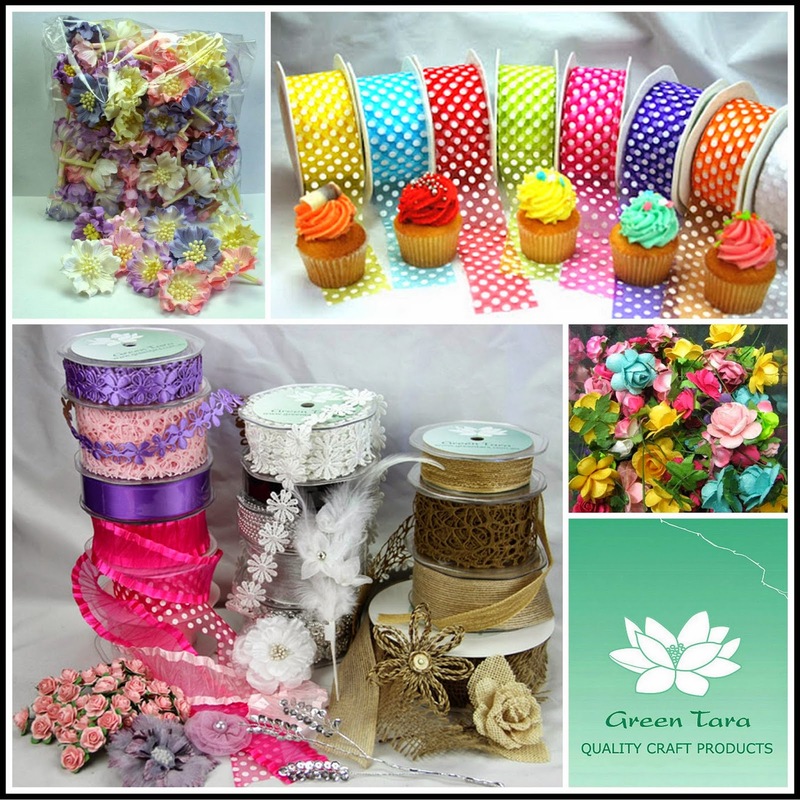 Image depicts a sampling of Green Tara's latest products & is for illustration purposes only. 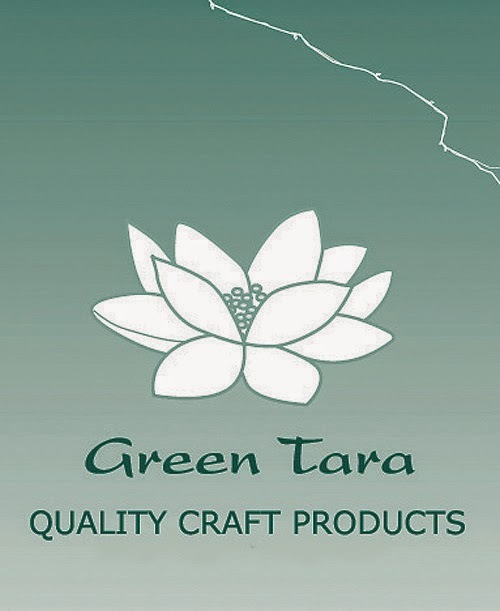 Prizewinner will receive an awesome selection of Green Tara products worth $15. 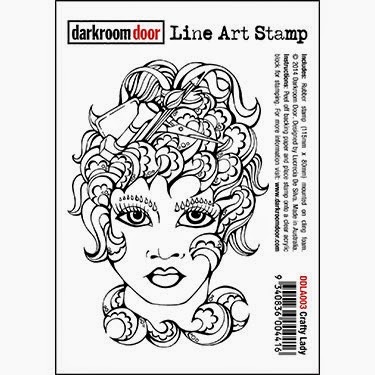 ALL OUR PRIZES ALWAYS INCLUDE FREE INTERNATIONAL POSTAGE! The deadline for this challenge is SUNDAY 31th AUGUST 2014. Wow Marilyn, what a gorgeous LO. I love the way you fold the paper to make it look like a dress. And then the use of the different items on the waist of the doll, so ingenius and lovely. You're LO is a real source of inspiration. Oh this is stunning! Really love the paper folds! Y lleva tu sello! Eso no se puede dudar! 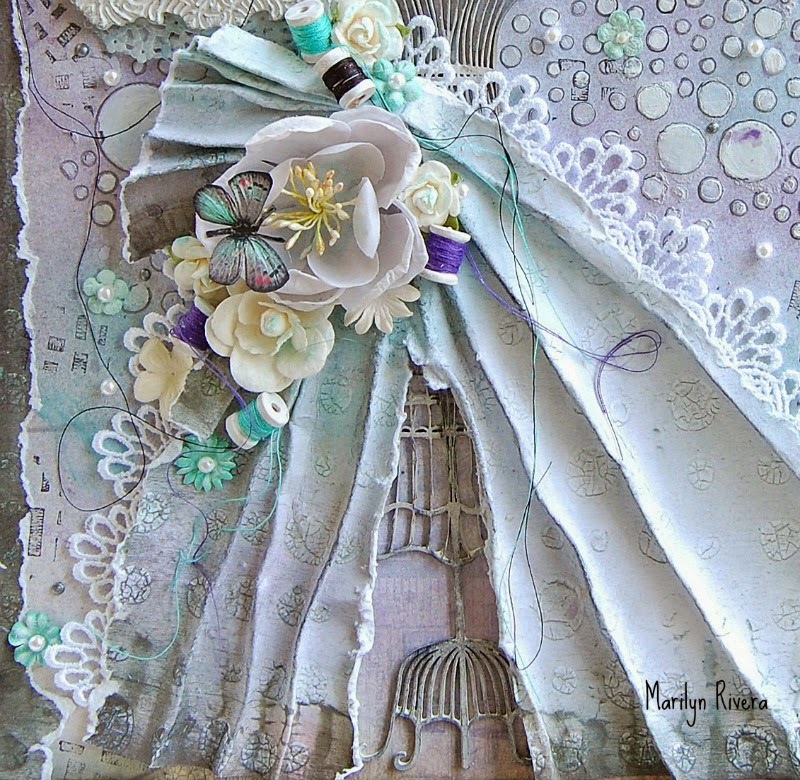 Stunning layout Marilyn! Love the gorgeous dress you created! 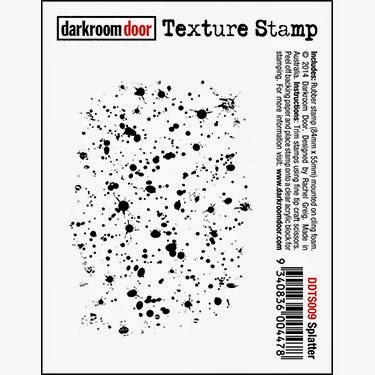 All the texture looks fabulous! Thanks for the inspiration!